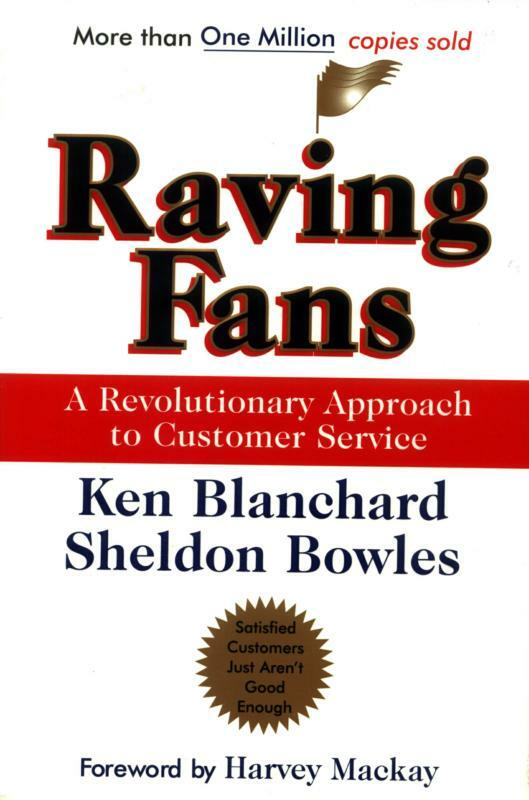 Several members of the ACF staff recently completed the book Raving Fans by Ken Blanchard, which gives business owners innovative techniques used to help improve customer service and satisfaction. The book follows an area manager at a struggling company and his fairy godmother Charlie, a business mentor that teaches the area manager how to create raving fans. Deciding what you want is the first step to creating a raving fan and is focused on creating a vision of perfection centered on the customer. The second step is to discover what it is that your customer wants and how that relates to your vision. The third step is to deliver plus one, meaning that you must always go above and beyond what your customer wants. The book gives additional tips for customer service along with the three mentioned above, including consistency in service, understanding your true customers and ideas on how to implement raving fan service. Although the message of the book is simple, implementing the advice given could radically change a business for the better. The book sets a high standard for customer service and will make you wonder if you’ve ever received such great service in real life. While the story might be something you’d only see in a perfect world, it is possible to take some of the examples mentioned and apply them to your business model, which will result in better customer service and more raving fans. Although the book is geared towards business owners, everyone should take the time to read it. The concepts taught can be applied to your friendships, family, and marriage just as easily as they can be applied to your business. It really is a book everyone can get something out of. You can purchase Raving Fans for yourself through Amazon. Do you have a favorite book that has helped you professionally or personally?